Starting with the 90 series, the XC90 and S90 now get Pilot Assist II semi-autonomous drive technology as standard on selected markets. It supports drivers up to speeds of 81 miles per hour (130 kilometers per hour) in well-marked highway conditions. On the safety side, the XC90 receives an expanded package of systems that now includes the Run-off that auto steers in order to keep the car on the road. 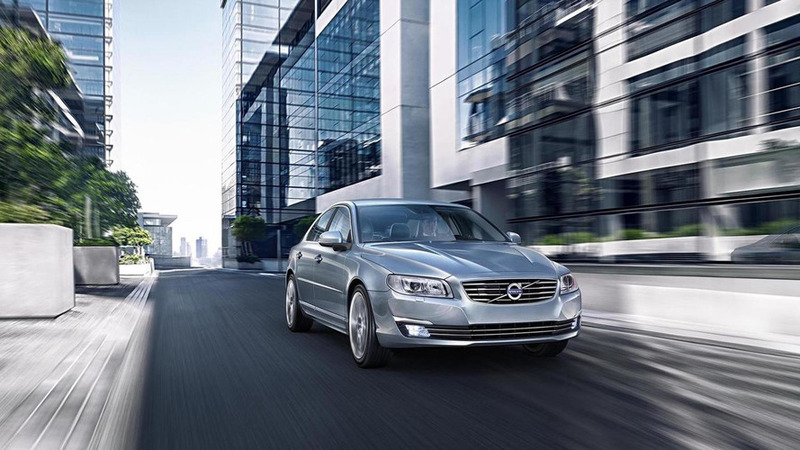 Volvo’s standard collision avoidance system, City Safety, also receives an update with Large Animal Detection added on the large SUV. In terms of in-car infotainment, the 90 series gain new native apps for the Sensus infotainment system, including Spotify and Park and Pay. As for the 60 series, as standard all models fitted with the T5 petrol engine with 245 horsepower (180 kW) and an 8-speed automatic gearbox will be equipped with all-wheel drive. 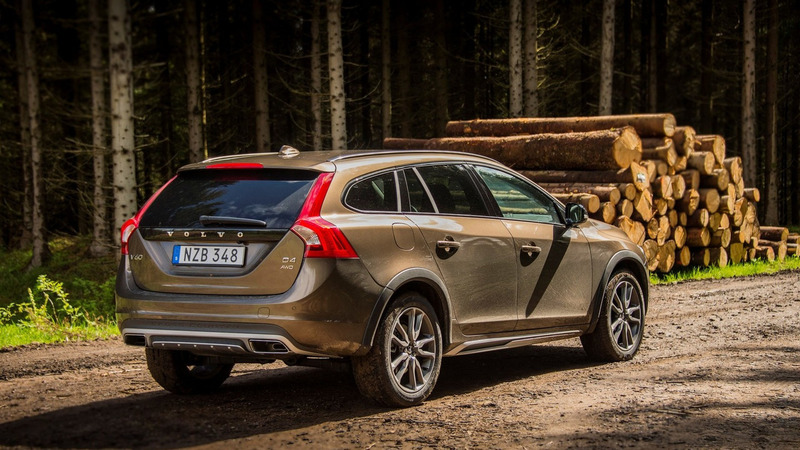 The S60 Cross Country will now be available with the D3 engine in selected markets. 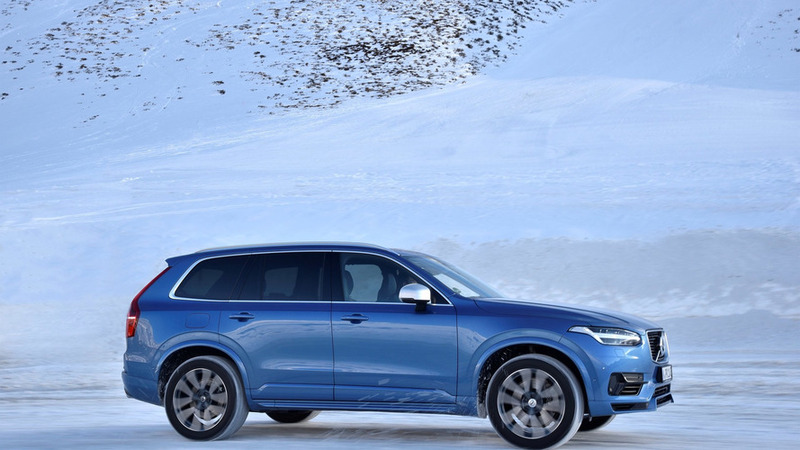 Three new exterior colors will be offered to customers - Luminous Sand (on all 60 series cars), Mussel Blue (on XC60, S60, V60, and V60 Cross Country), and Bursting Blue (on S60, V60, and XC60 R-Design).